Wow! It is hot out there. 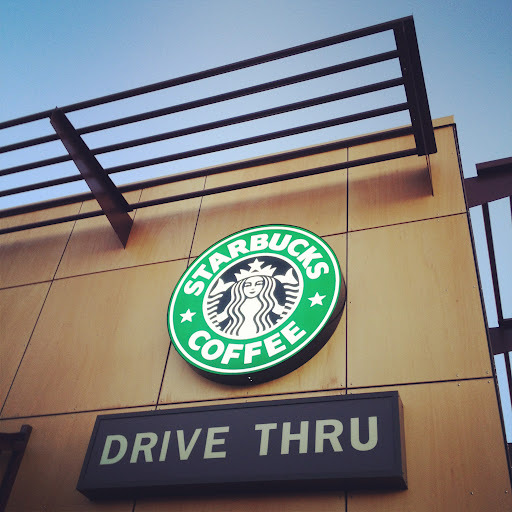 To help cool you down the Starbucks® Treat Receipt is returning for the month of August (August 1 – September 3, 2012). If you don’t know how this works – you simply save your morning receipt and come back the same day to a participating Starbucks after 2 pm and get any handcrafted cold grande (16 fl. oz.) beverage for $2.00 (plus tax where applicable). All Frappuccino® blended beverages are part of the Treat Receipt offer too!